A unique opportunity to align your brand with the ultimate safety message. 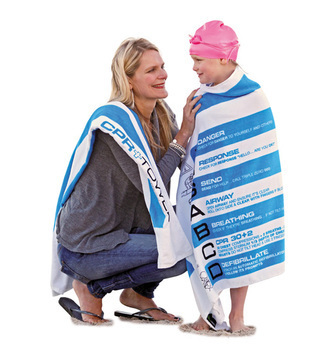 Our exclusive CPR Towels could help save a life! Designed and Patented in Australia, and proudly supporting the Samuel Morris Foundation.